Dhaka Renal Center & General Hospital Location, Helpline Number, Address, Specialist Doctor List! Hello Dear, welcome to Dhaka Renal Center & General Hospital Doctor List, Hotline Number, Address & More Info Content. In Bangladesh, the Dhaka Renal Center & General Hospital is a popular hospital. 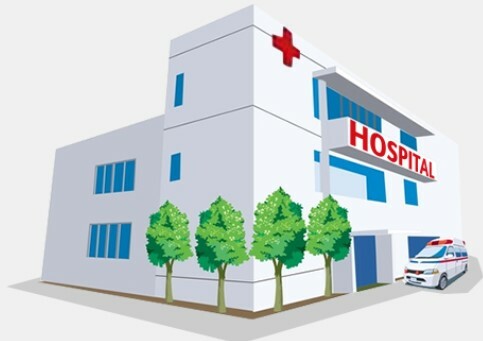 So, many people are searching, how to know Dhaka Renal Center & General Hospital Address, Contact Number, Specialist Doctor List and Official Website. So, we update here all details contact information about the Dhaka Renal Center & General Hospital Doctor List, exact Location, Email, Mobile number. We hope this content help to know all information about the Dhaka Renal Center & General Hospital Dhaka, Bangladesh. Address: 5, Green Corner, Green Road Dhaka- 1205, Bangladesh. Phone: + 880 2 8610928, 8621841-2. Thanks for staying with us a long time and visiting Dhaka Renal Center & General Hospital Doctor List, Hotline Number, Address & More Info Content. If you have any question about the Dhaka Renal Center & General Hospital Bangladesh? Just comment here. We reply as soon as possible.